She can't recognize him because she is captured by the power of death. 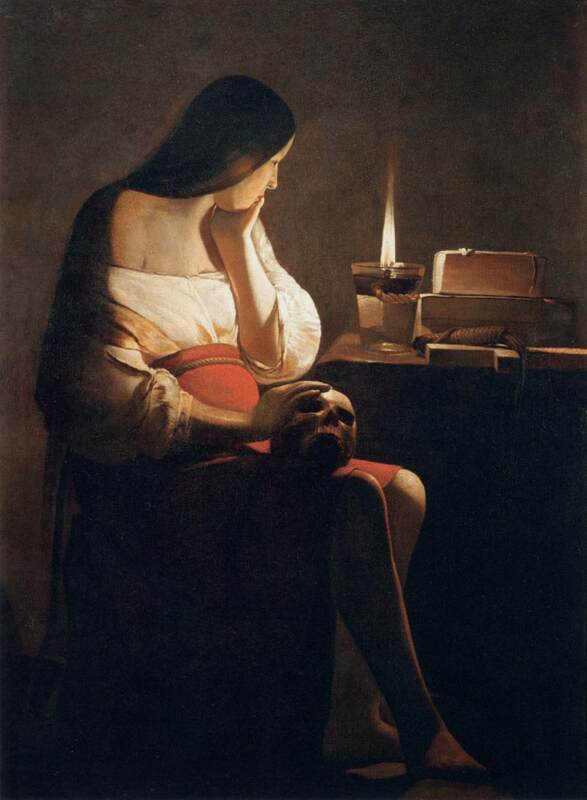 It's not that Mary Magdalene recognizes the risen Jesus and decides not to acknowledge it. She cannot recognize him. Her perpetual apparatus doesn't comprehend it. Her eyes and her heart and her ears and her mind are captured by death (p. 26, emphasis mine). Babel means the inversion of language, verbal inflation, libel, rumor, euphemism and coded phrases, rhetorical wantonness, redundancy, hyperbole, such profusion in speech and sound that comprehension is impaired, nonsense, sophistry, jargon, noise, incoherence, a chaos of voices and tongues, falsehood, blasphemy (An Ethic for Christians and Others in a Strange Land, 1974, p. 106). 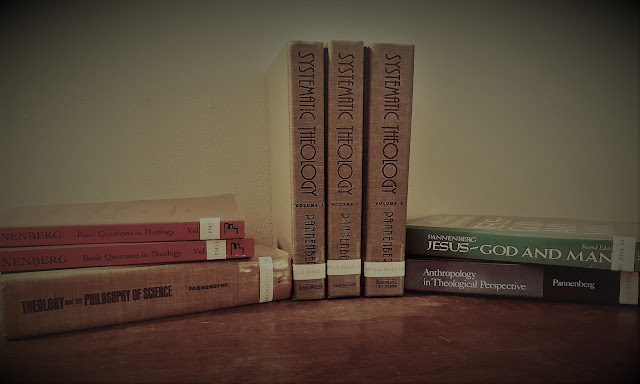 I do discern a bit of a difference between the ways Stroupe and Stringfellow are approaching this topic (at least, in terms of the texts I've read). 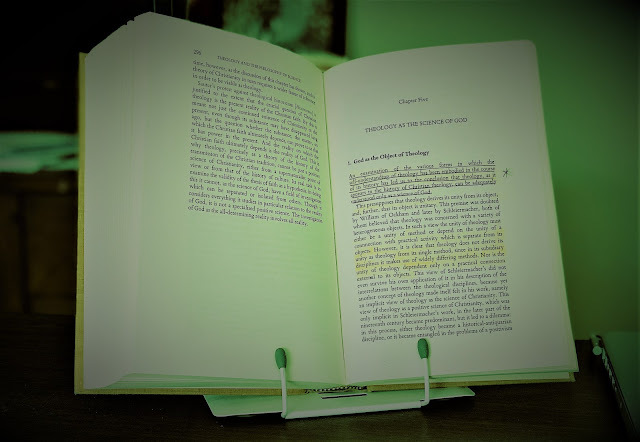 Whereas the former focuses more on Mary as being beguiled by the falsehoods of death, the later is more apt to portray the wiles of death -- and of the principalities and powers that serve as its "acolytes" -- in active terms. But fortunately for the early disciples as well as for us, the Word of God is even more active and powerful than death. [I]t is enough to hear that it is possible that we can hear our names being called by the risen Jesus; that the resurrection is not just about Mary Magdalene or Peter or John -- it's about our lives, too. It is about the possibility of hearing our names called, calling us out of the tombs of death, calling us out of the power of fear, calling us to hear our true calling, our true definition not as the children of death, but rather as the children of life, the children of God (p. 28).